The growth of Google+ in the past week has been nothing short of incredible. And even better than having a lot of users is having a lot of happy users. The social network has managed to succeed in that area as well. But just how fast is Google+ growing? Well, the numbers are in. Founder of Ancestry.com Paul Allen updated his estimates late last night — which he happened to publish directly to Google+. His model shows that Google+ had 1.7 million users on July 4th and 7.3 million on July 10th. In six days, the site grew by 5.6 million people. As of yesterday, Allen believes the service had 9.5 million users, putting it on track to gain a full ten million users by the end of the day. It might have already reached that number, but Google has yet to announce official user statistics. My model is simple. I start with US Census Bureau data about surname popularity in the U.S., and compare it to the number of Google+ users with each surname. I split the U.S. users from the non-U.S. users. By using a sample of 100-200 surnames, I am able to accurately estimate the total percentage of the U.S. population that has signed up for Google+. Then I use that number and a calculated ratio of U.S. to non-U.S. users to generate my worldwide estimates. My ratio is 1 US user for every 2.12 non-U.S. users. That ratio was calculated on July 4th through a laborious effort, and I haven’t updated it since. That is definitely a weakness in my model that I hope to address soon. The ratio will likely change over time. Since I have been tracking this same cohort of surnames from my first day, I am able to accurately measure growth over time. All the positive feedback is certainly garnering significant attention. 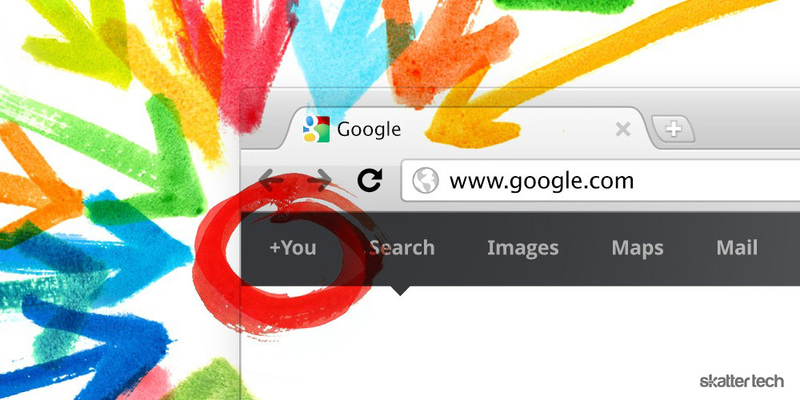 It is important to remember that Google+ is not even fully open yet. Every single one of its users joined by receiving an invitation from someone else. And those invitations are pretty hard to obtain at the moment. If these numbers are even close to accurate, Google+ is heading toward becoming the fastest growing online service in history. That was pretty funny. . .LOL. . .and you’re absolutely right! . . .and I’m sorry, but how does the surname popularity compared to the number of Google+ users give you “accurate estimates?” One’s inherited and the other one is a choice, choice that I would not make whether my surname was Smith or Young. I hated my Stats class! !